Venezuela slammed United States President Donald Trump for saying that US military intervention was under consideration to oust the President Nicolas Maduro regime. 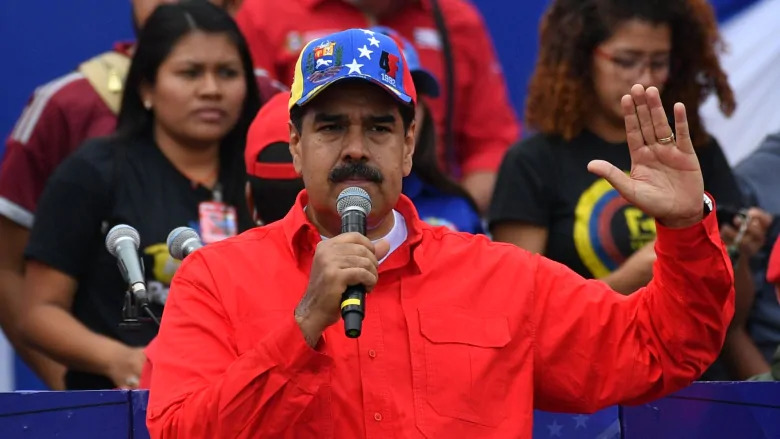 Caracas: Venezuela on Sunday slammed United States President Donald Trump for saying that US military intervention was under consideration to oust the President Nicolas Maduro regime. 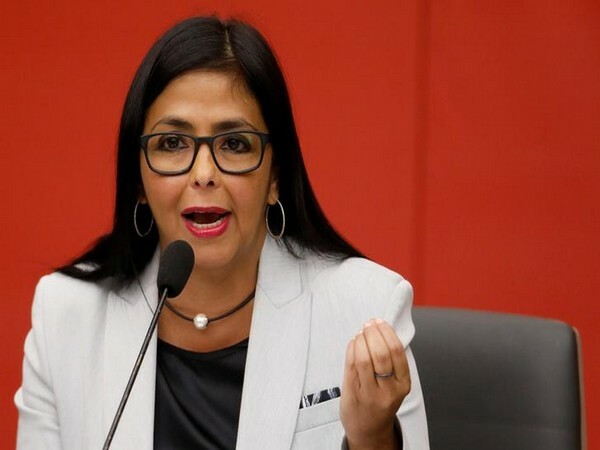 Meanwhile, Rodriguez said that Venezuela is capable enough in dealing with the current political crisis and it will end the turmoil soon without seeking any foreign interference within its state affairs.<br>"Sovereignty is not a subject for discussion, sovereignty is what must be defended," she said.